Happy Valentines Day to you all! We want to welcome you to our February Blog Hop, thanks so much for joining us! We at Just a Few Friends have been "bagging" and "tagging" in our craft rooms trying to create something extra special for you this month. Our assignment was to create or alter gift bags! We were challenged to create our project using the following colors...RED, PINK, BROWN, BLACK...we could use them all, only one or a combination of two, three...whatever our HEARTS desired! We have a new Cub in our Pride and this is her first hop with us! Please make Carrie feel welcome and show her some love! Now let's begin our adventure for this month! 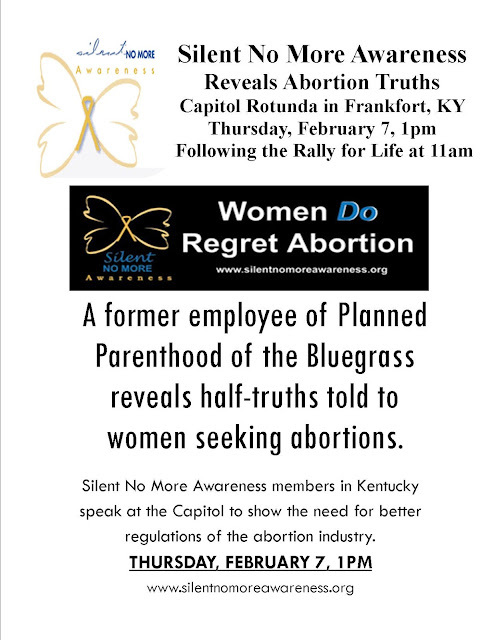 I have been asked to give my testimony in Frankfort Ky at the State Capitol February 7, 2013. Here is the flyer for that event. Please read the testimony and understand that is exactly what it is...my testimony...not a lead in for a debate, I have struggled with this for many years but now have a peace and calm. Thank you for taking the time to read this.